Interested in making your home safer and more resistant to burglars? We offer up tips on how to fortify your home’s weaker points – the windows and doors. Read more to find out how you too can protect your home from theft. If you’ve been left high and dry by a company who promised a warranty and won’t honor it, you’re not alone. The Glass Detective is on the case and recommends some solutions for anyone in this situation. Read more here. The Glass Detective takes on the case of figuring out what type of glass should be used for glass shelving applications. We discuss laminated, tempered, and laminated-tempered glass. Read more here. Need to increase the “U” Value of your windows? The Glass Detective discusses how this could be achieved with window film. See more here and learn how to increase your glass’s “U” Value. The Glass Detective takes on the case of the Glass Canopy design and divulges secrets about designing glass canopies. Adding this unique feature to your own home? Check out his great insights. The Glass Detective takes on the case of the best insulating window where he will determine which window types will offer both energy efficiency and noise reduction. Find out more here. The Glass Detective answers a question about cutting laminated glass. Is laminated glass more difficult to cut than tempered glass? Is there a problem with edges on laminated glass? Get the answers to these questions and more here. If you are thinking about building or renovating a wine cellar, you should consider the type of door that will be used to seal the cellar shut. It will play a vital role in keeping your wine at optimal temperature. 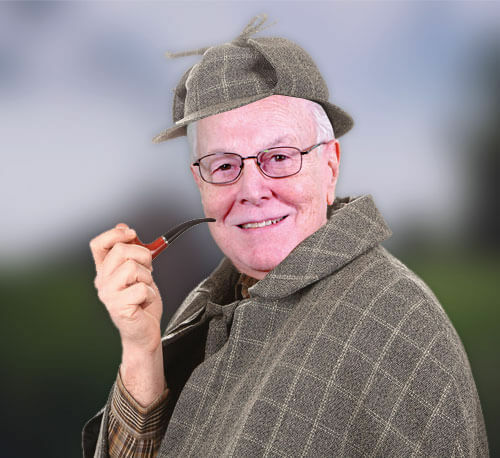 The Glass Detective explores the options in this blog. Read more.